Article originally appeared on Indulgeme.ie on 5/2/2018. 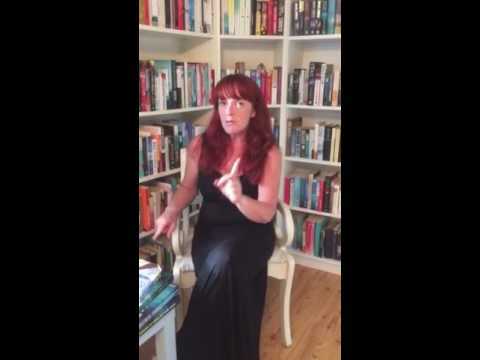 It is hard to imagine, but there was a time when make-up tips and recommendations were only available from your friends, your mother/sister/Auntie Mary (didn’t everyone in Ireland have an Auntie Mary?) and a small selection of women’s magazines. There were no chain pharmacies (or chemists as we called them), no devoted make-up units and a trip to the big department stores in Dublin was the only chance to see big-brand products. I was born in the 1970s and have always been a sucker for beauty products. I used to clip out reviews from Cosmo and weekend supplements and stick them in a scrap book. Luckily, it is a lot easier these days and we tend to get our tips from social media, websites and bloggers. However, a lot of these tips and product reviews are designed for younger skin and disposable incomes. There are limited websites/magazines offering honest and practical advice for the older consumer. Let’s change this. Before I start, it would be remiss of me not to mention that I have become a convert to the idea of primer. These are widely available, in many price ranges, but my current favourite is All-In-Wonder (£4.17 with membership) from beautypie.com. While the scent is not appealing, it is a perfect base for all foundations. It comes in classic black packaging and has an easy to use pump dispenser. This range comes in a large variety of colours and gives great coverage. The 30ml pump-dispenser lasts months. The liquid is quite runny, so is best dotted directly onto face and then blended with a foundation brush. The finish lasts all day, but may need topping up to take you through to an evening. 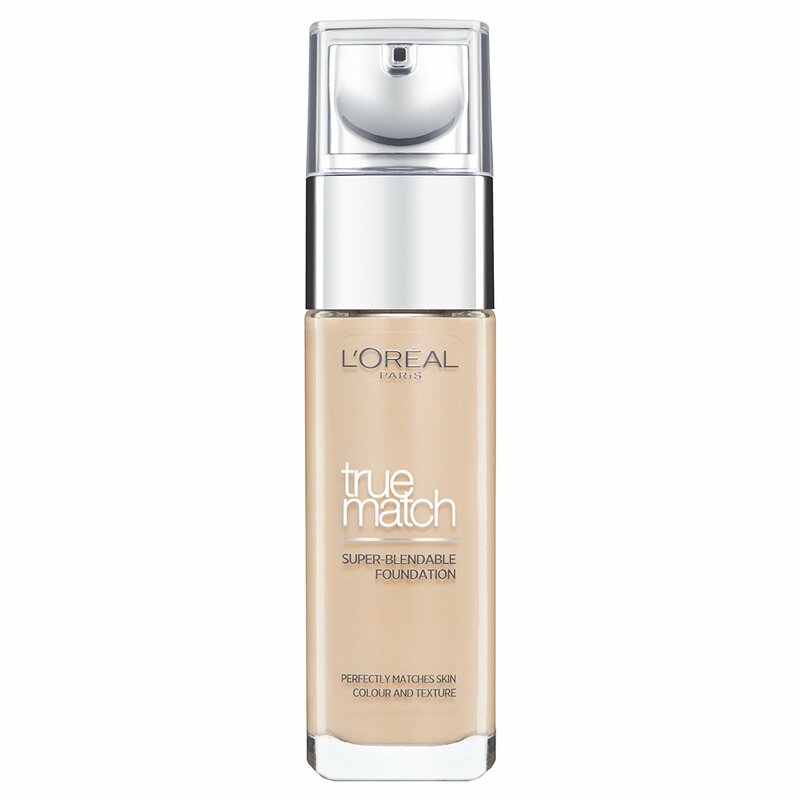 Nothing too fancy about this, but it is a great staple foundation. Packaging is a bit meh. Widely available in pharmacies, supermarkets and beauty counters, nationwide. 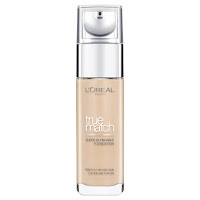 For lighter, day-time use use, I find this foundation a perfect solution to the time-short mornings. A quick swipe of the padded applicator and you’re good to go. A bit on the pricier side, I would not use it every day. Refills can be purchased, helping to keep costs down. In a beautiful mirrored compact, it is ideal for popping in your bag for top-ups. 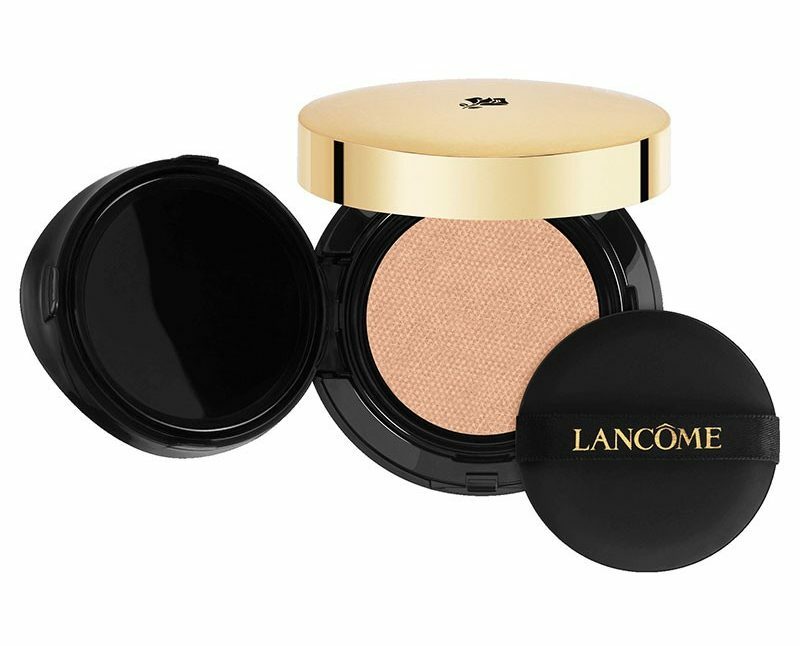 Available from Lancôme counters in department stores and larger pharmacies, nationwide. As we age, our skin sometimes needs a heavier foundation. 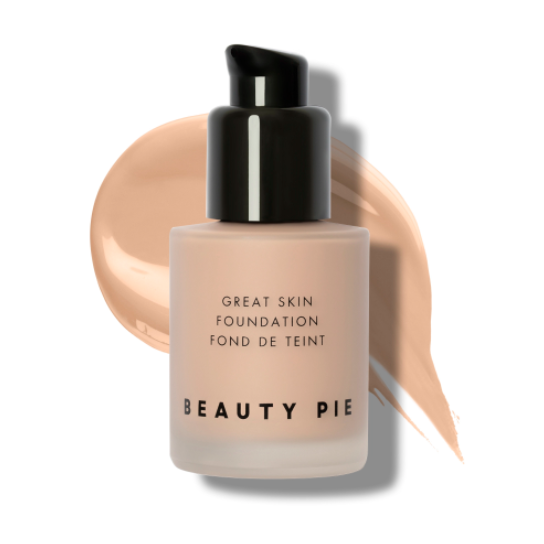 I tend to reach for this from Beauty Pie, which is thicker in texture and blends evenly, even over the driest of areas (winter colds play havoc around the nose). It comes in multiple shades and tones, and as it is only available online this means that it is hit-and-miss when ordering for the first time. I went for the 400 Buff (warm undertone), for the winter months. These foundations come in a 30ml classic glass bottle with plastic pump-dispenser. I also purchased their Seamless Foundation Buffing Brush (£28 or £3.91 with subscription) which is superb. Amazing value for its packaging and overall effect.